Reminder: This is happening this weekend! 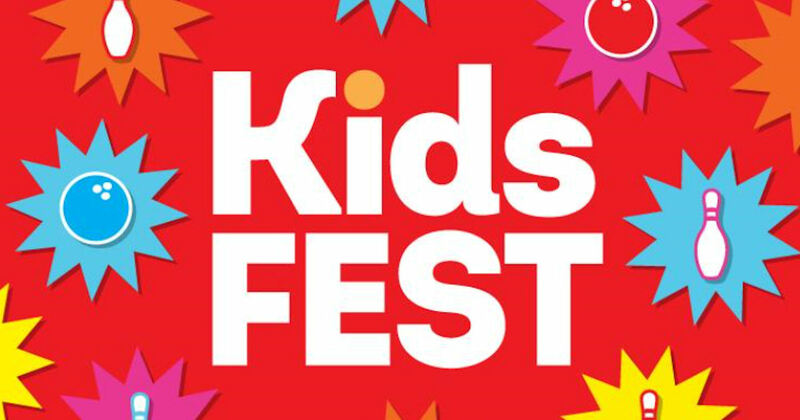 Bring the kiddos to the AMF Kids Fest! Enjoy 1 hour of free bowling for all kids aged 15 & under! Plus, discounts on bowling for adults, and $1 hot dog and soft drink specials for everyone! Select your location from the drop-down menu and fill in the form below that to RSVP your spot! Check out the following page for more details. Valid at participating locations on Saturday, April 28th from 1-5pm.